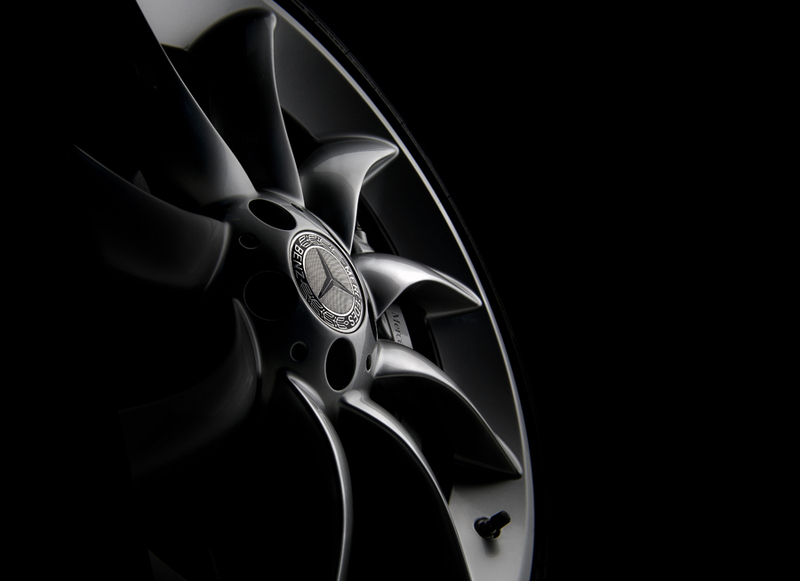 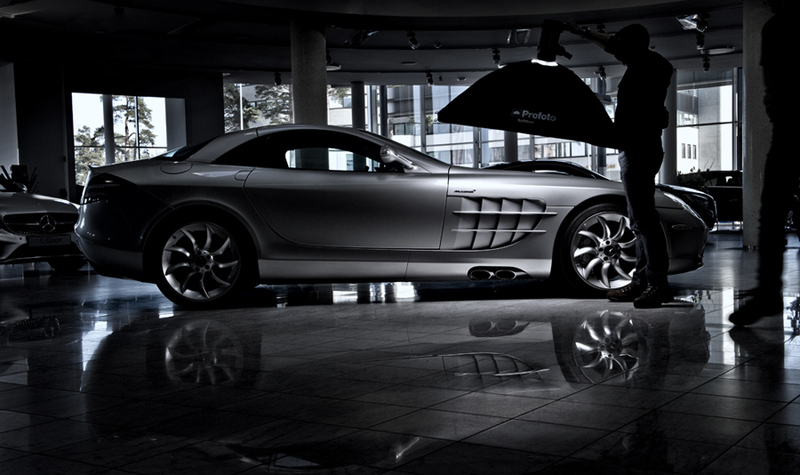 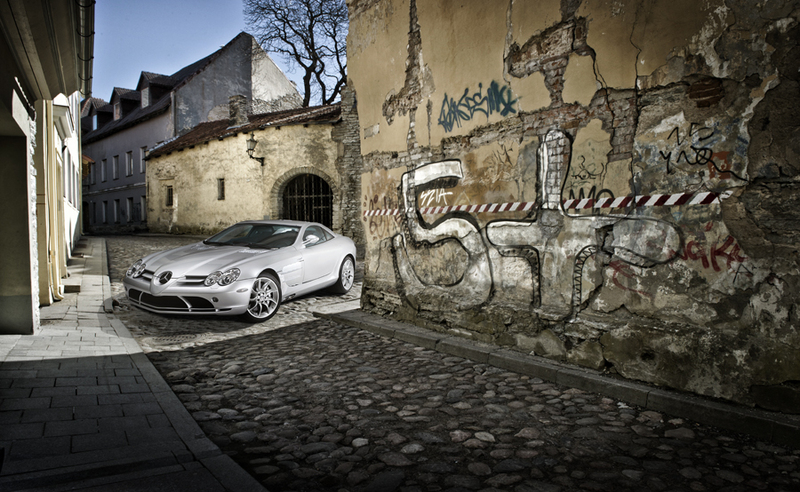 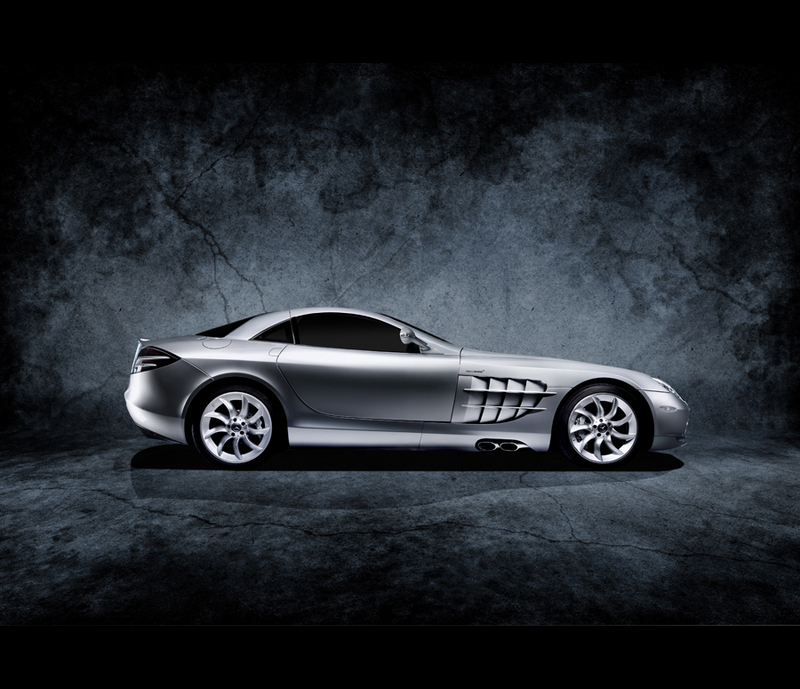 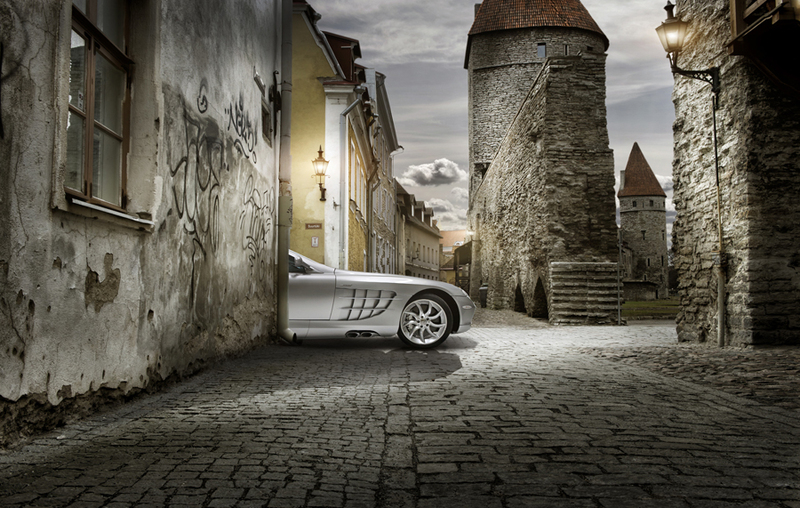 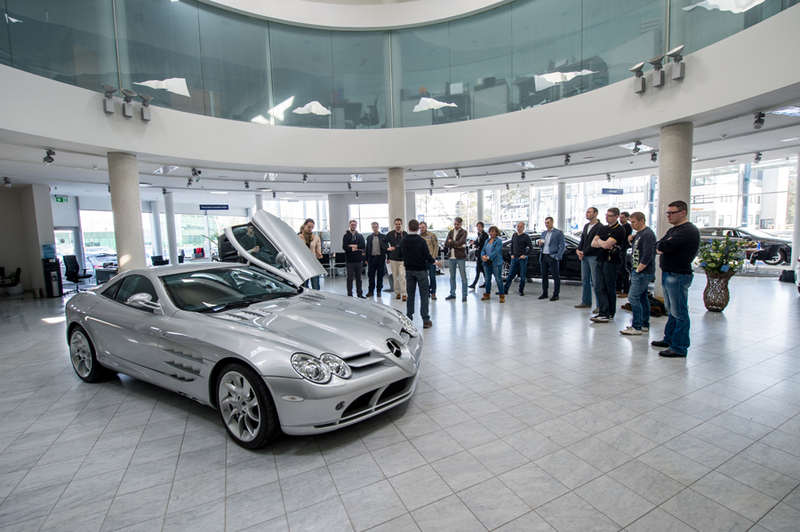 This week commercial and automotive car photographer Tim Wallace was in Tallinn, Estonia, for the week to shoot the Mercedes McLaren SLR and instruct at the NIKON 'I AM Photographer' festival that is held in Tallinn each year. 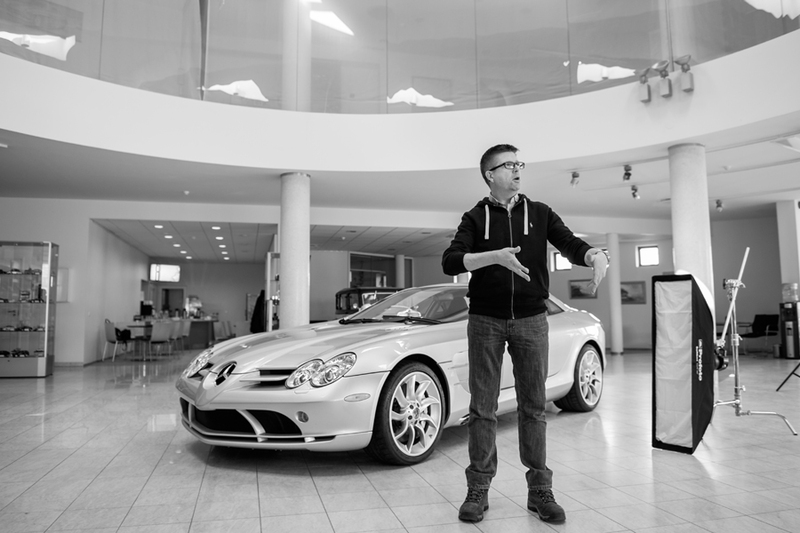 During the week Tim gave a 'Inspired' lecture where he about his journey with the industry and photography over the last nine years as well and what motives him and what effected him and influenced him through that journey to make the choices he has. 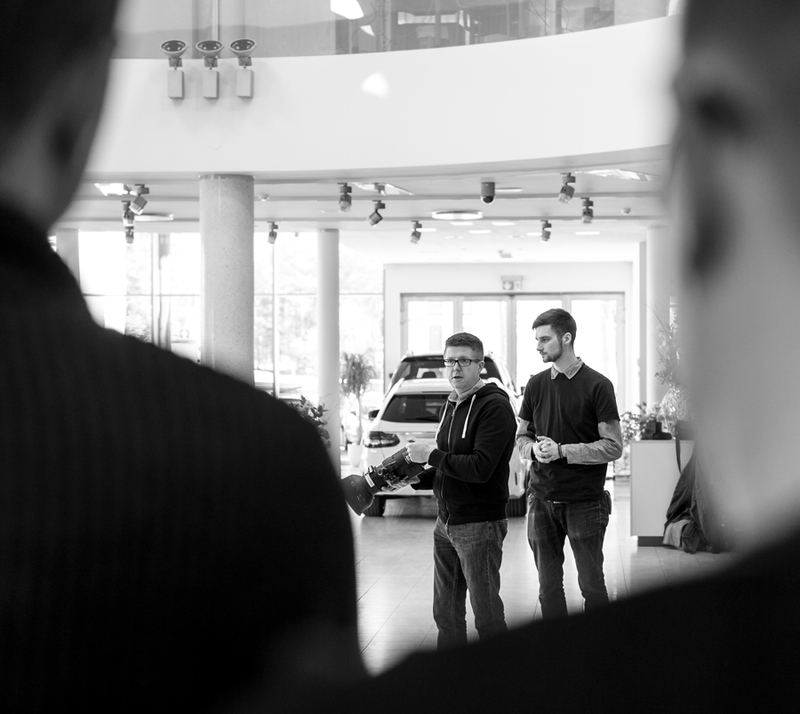 During the week Tim gave a 'Inspired' lecture where he about his journey with the industry and photography over the last nine years as well and what motives him and what effected him and influenced him through that journey to make the choices he has made. 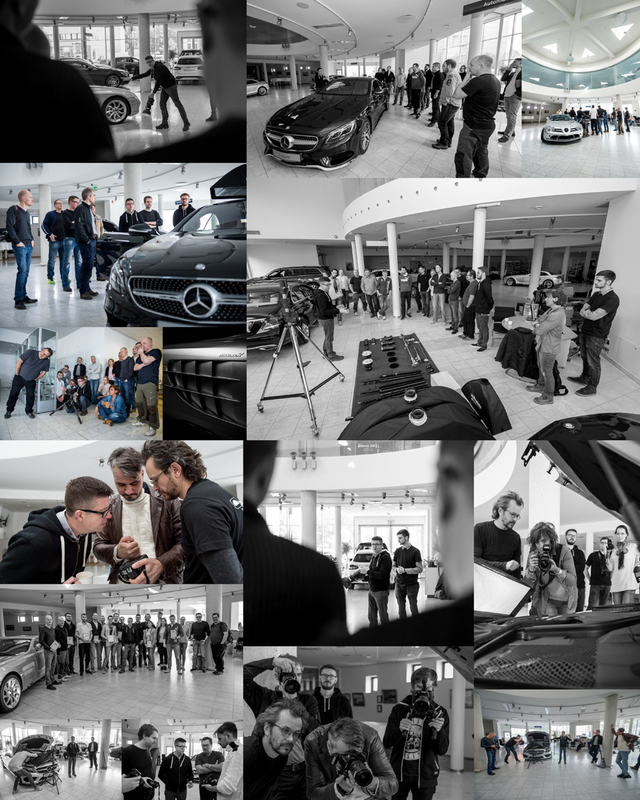 A few behind the scenes from this event.